Revenue Operations Services reviews by real, verified users. Find unbiased ratings on user satisfaction, features, and price based on the most reviews available anywhere. 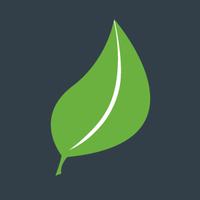 Go Nimbly provides operational roles, strategy experts, and technologies that can fill the gap by continuously growing and evolving to deliver the strategic growth your C-suite and investors expect. We manage your revenue operations across four primary principles; Strategy, Process Optimization, Technology & Project Management, & Data Analytics. We are the only consultancy focused on SaaS companies and Revenue Operations. Revenue Operations aligns your marketing, sales and customer efforts so that your business can realize its full revenue and profitability potential. 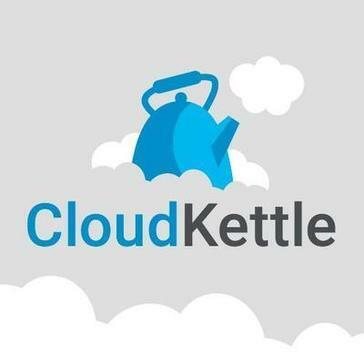 CloudKettle helps fill gaps or complement your Sales or Marketing Operations team. We develop informed strategies that provide our clients with a compass to guide them to revenue acceleration and results. MASS Engines combines strategic thinking with technical know-how, using a change management approach to develop and launch successful MarTech and MarkOps projects. 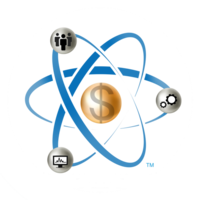 Accelerating your sales and marketing revenue operations engine. Hi there! 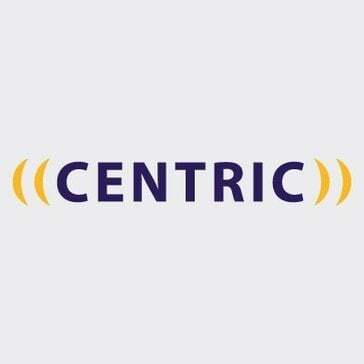 Can I help you find the best Revenue Operations Services solutions?